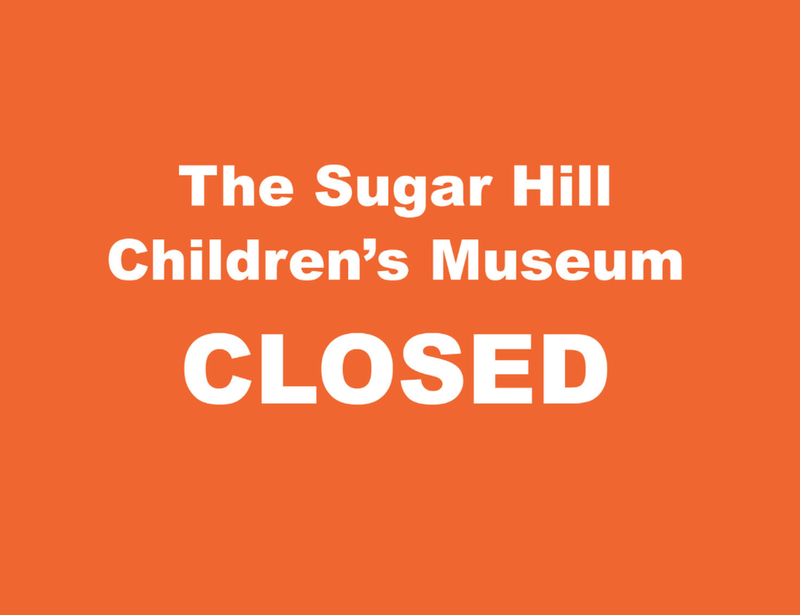 September 27th, 2018 - October 14th, 2018 the Museum will close its doors to prepare for an exciting new series of exhibits and programs. Don't worry! We will reopen our doors to the public again on Thursday, October 18th, 2018 and host a grand reopening celebration on October 21st during the Museum's Free Play Date!